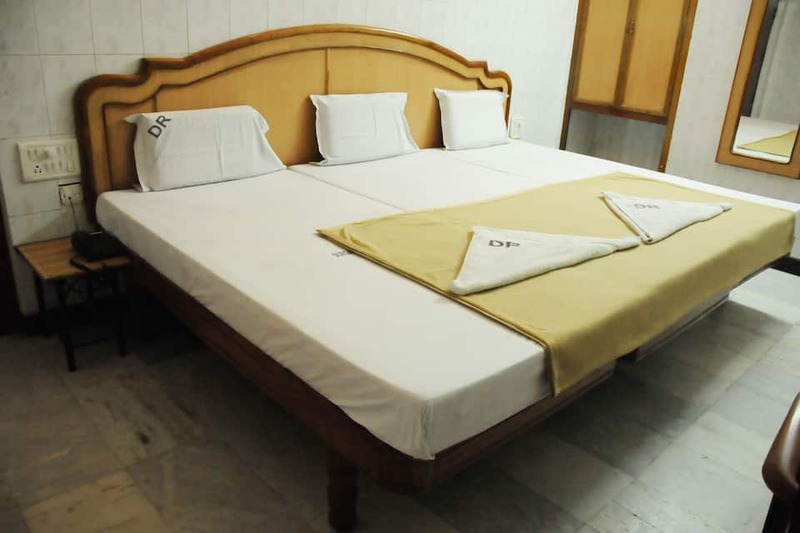 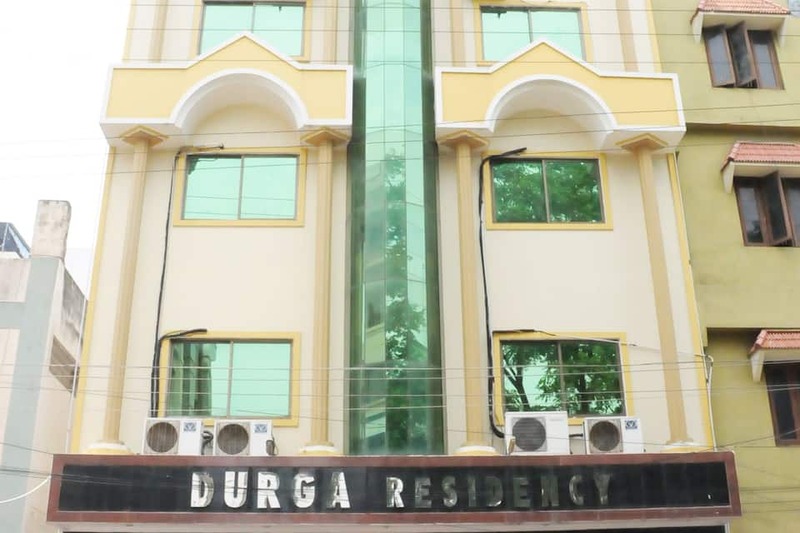 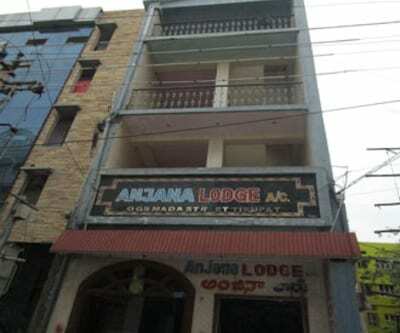 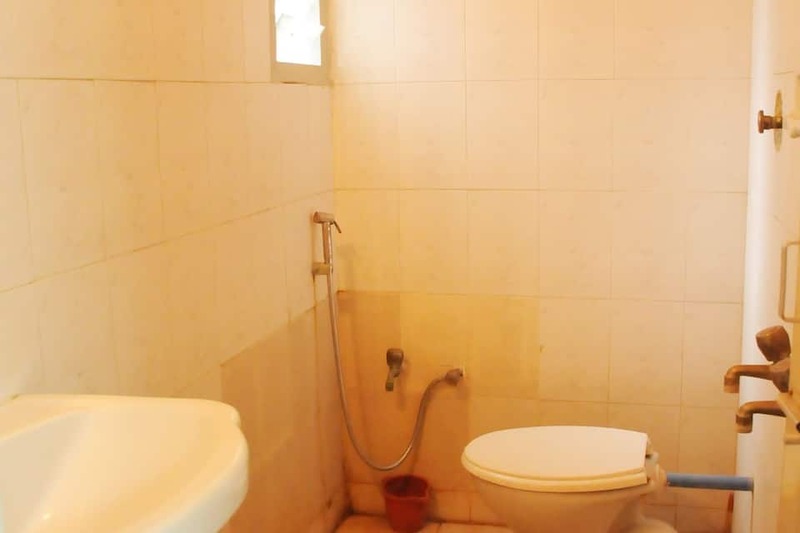 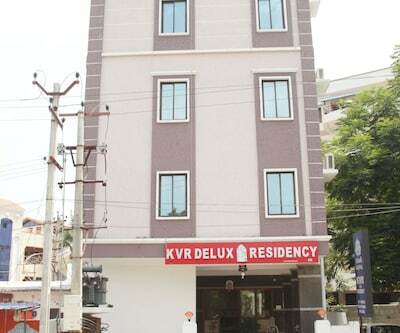 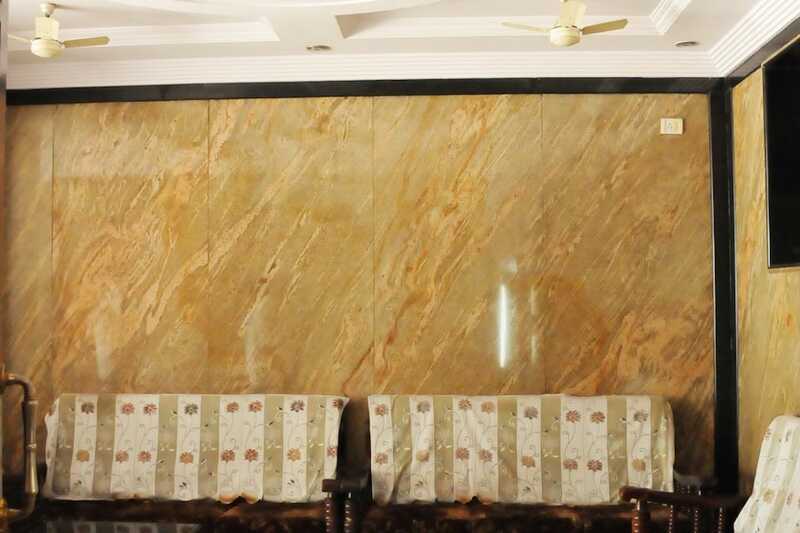 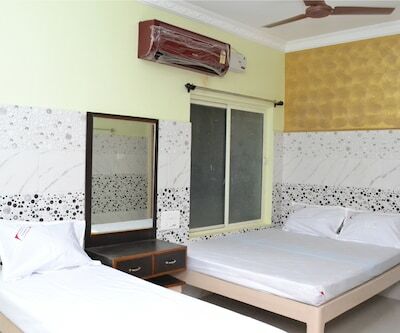 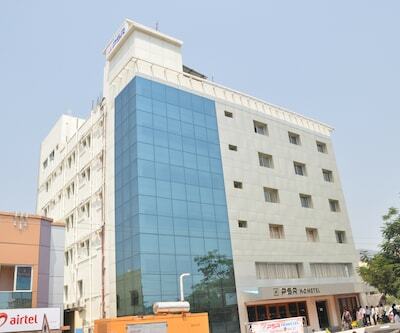 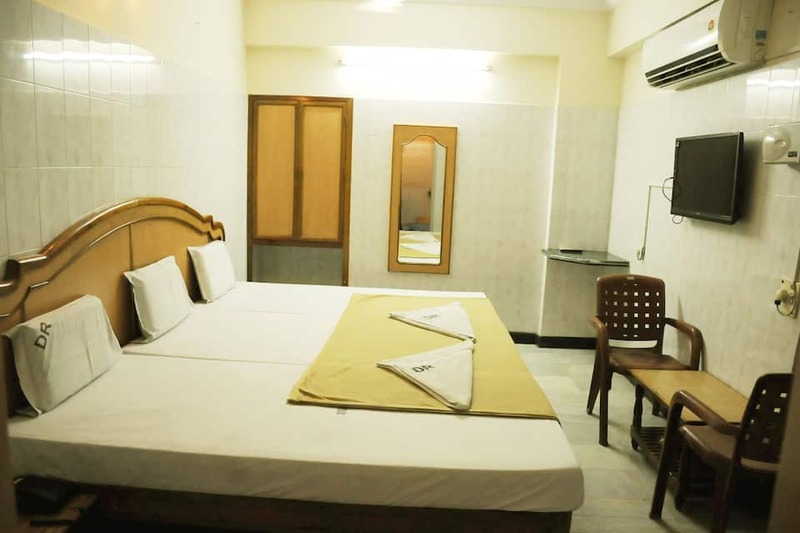 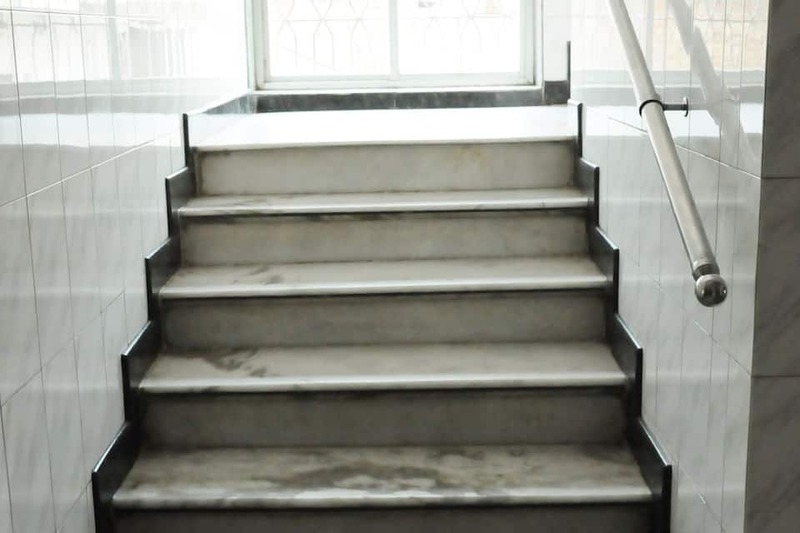 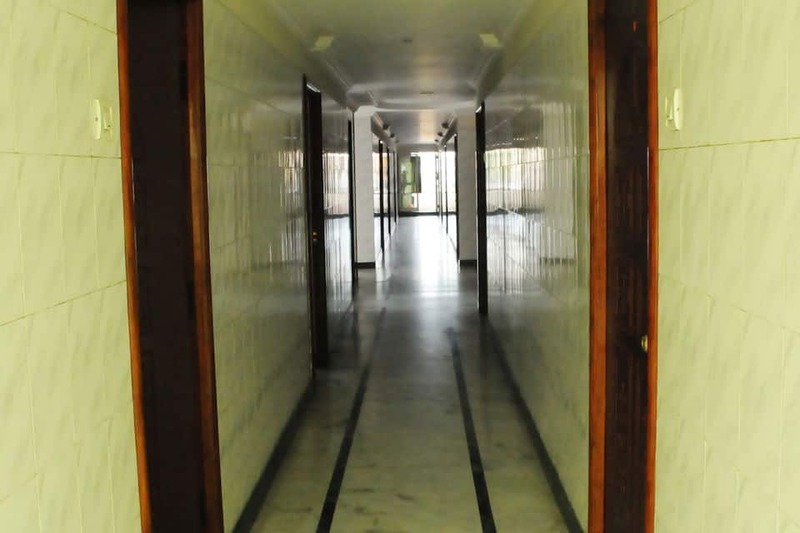 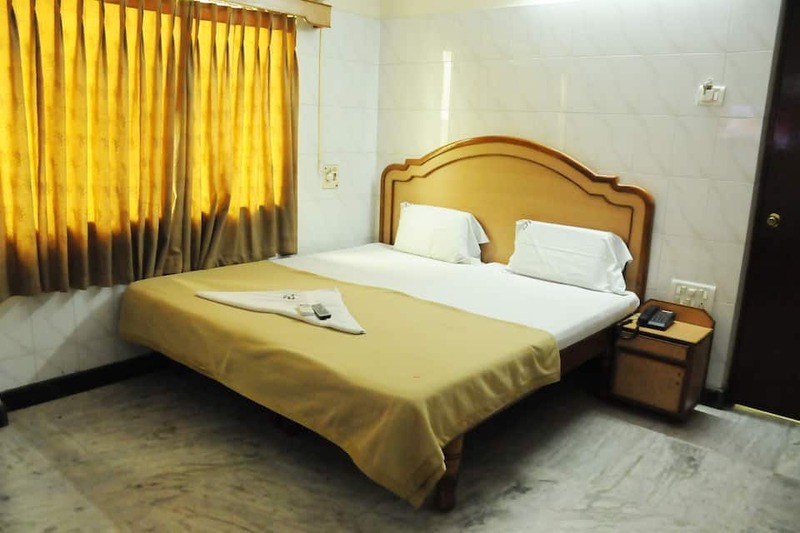 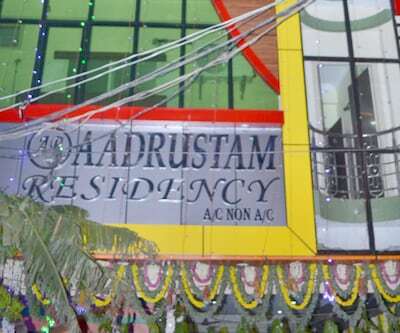 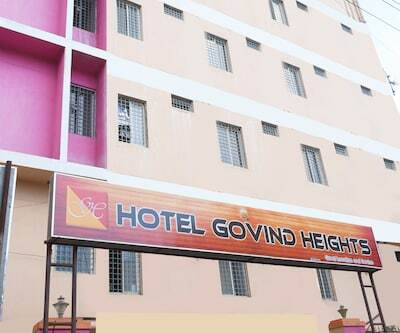 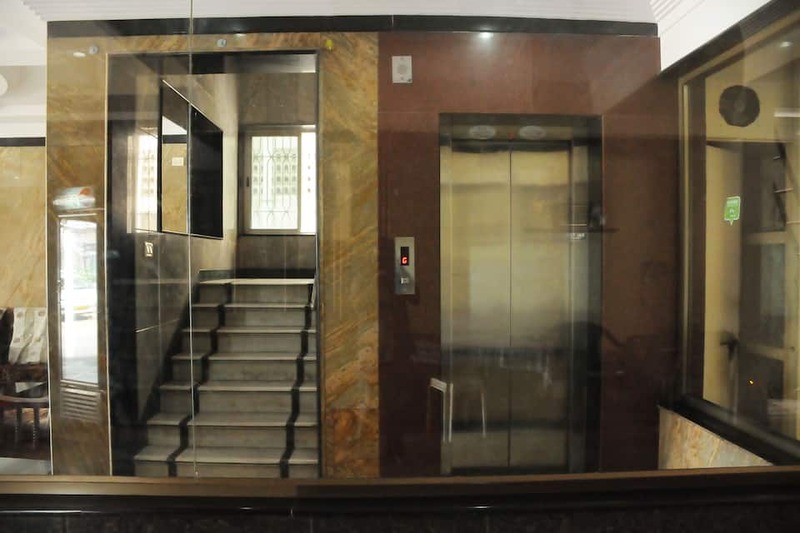 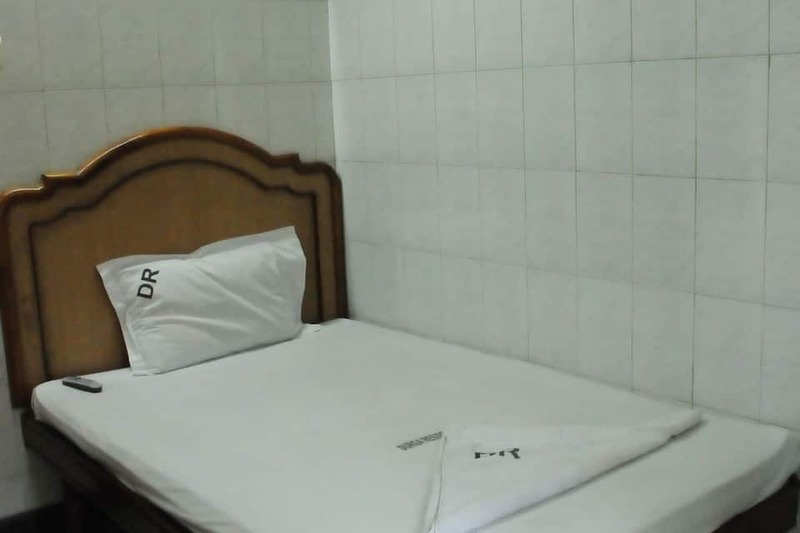 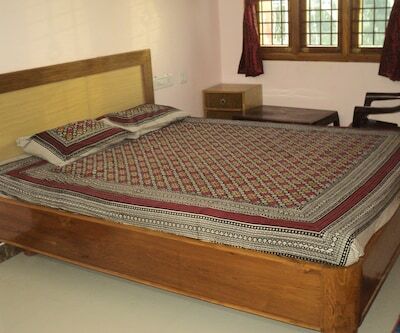 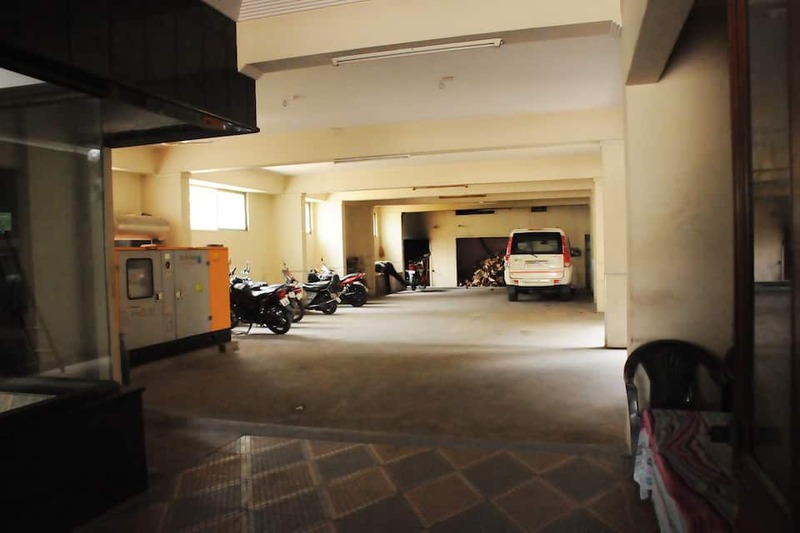 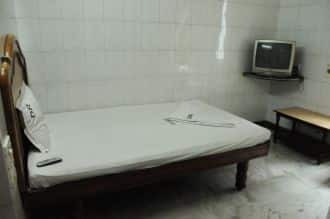 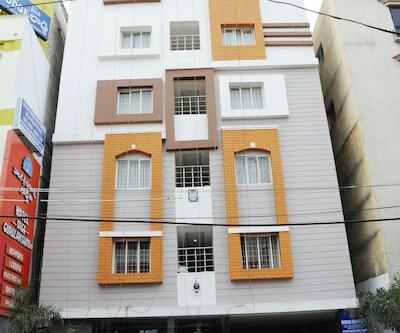 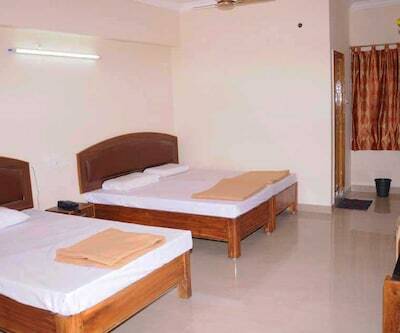 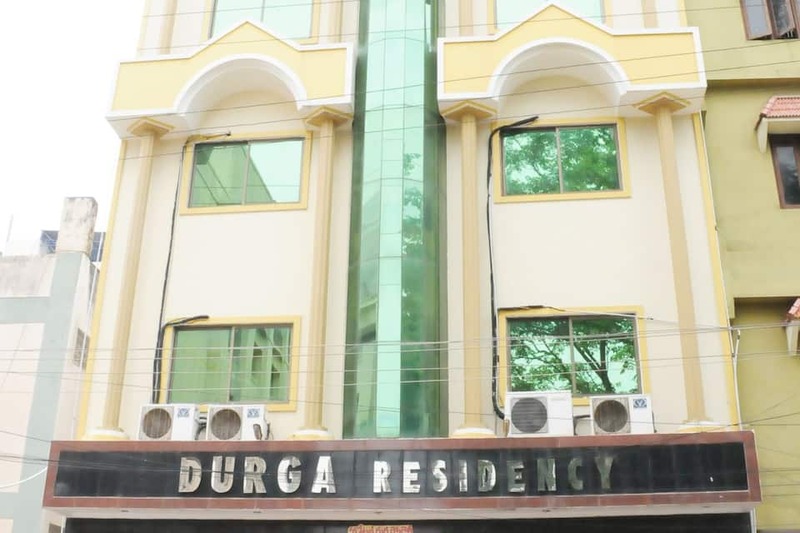 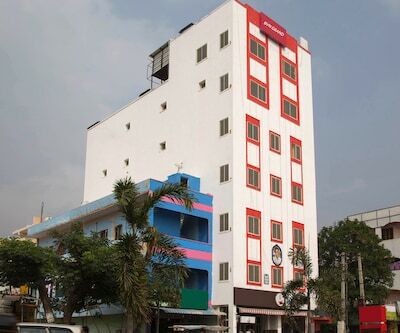 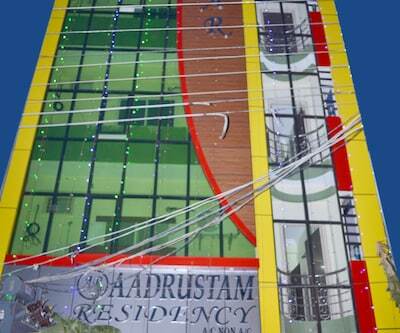 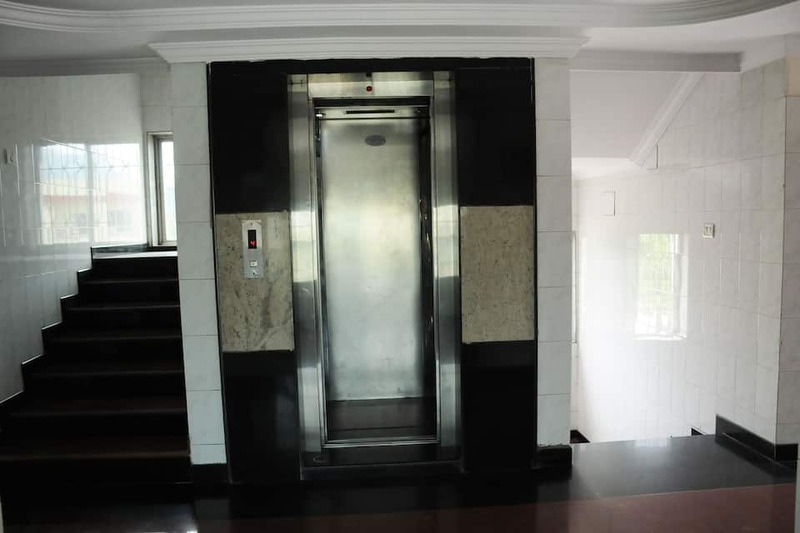 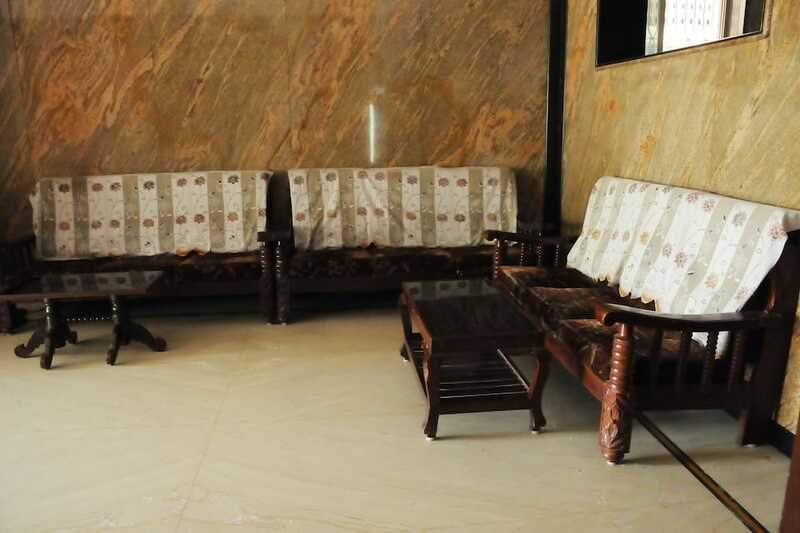 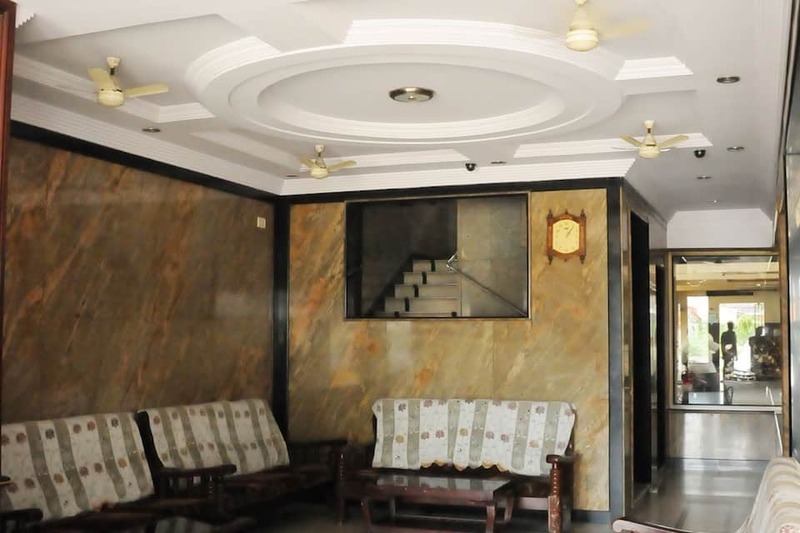 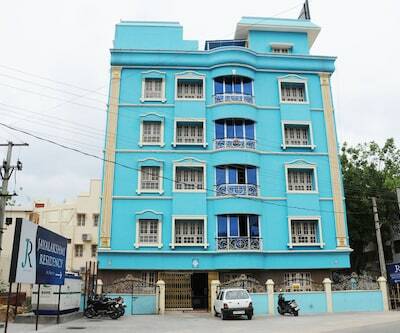 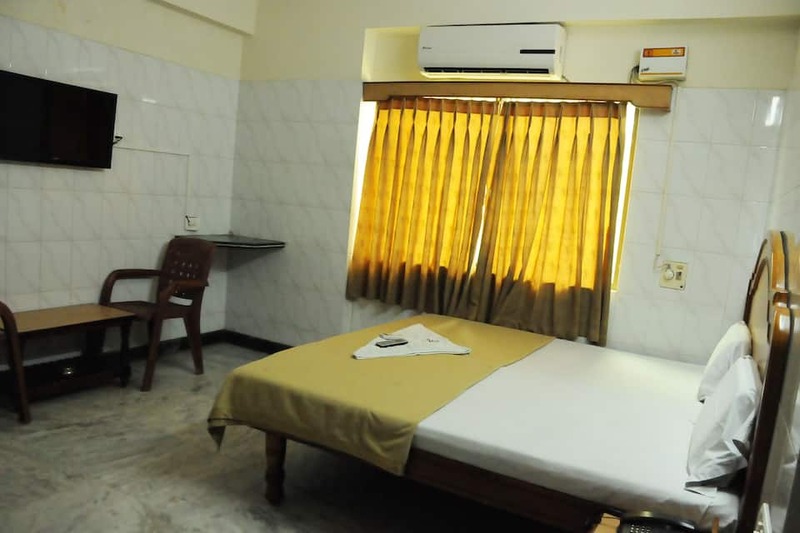 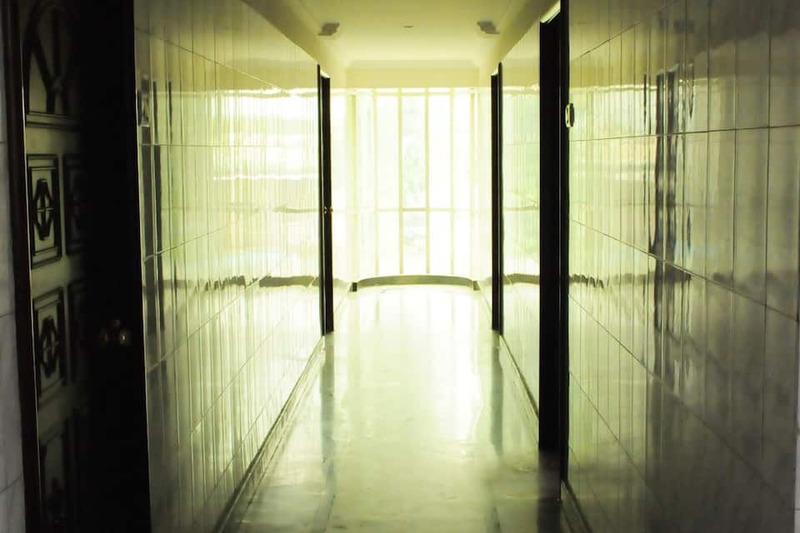 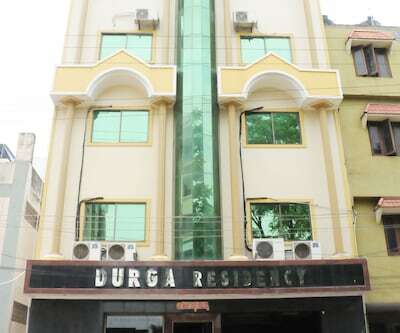 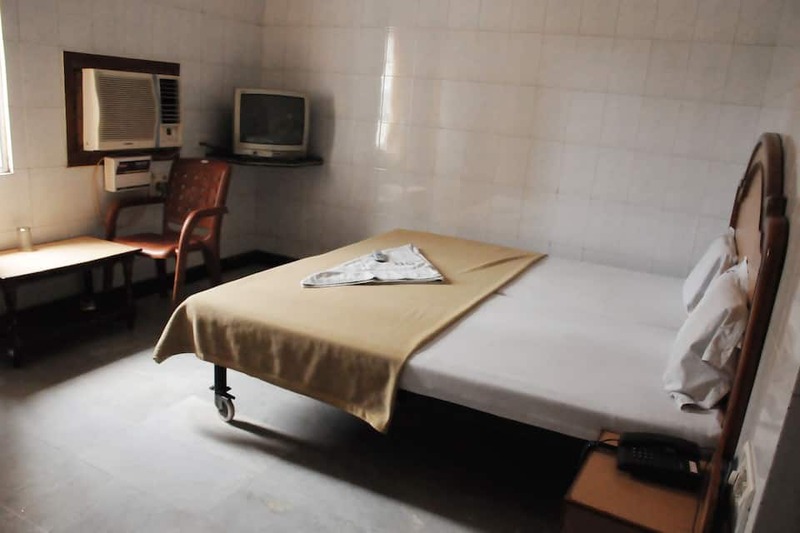 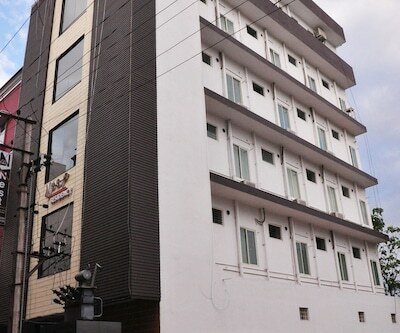 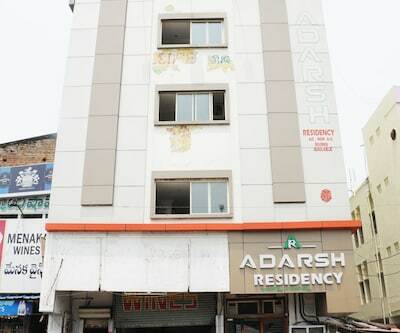 Durga Residency offers 38 rooms across 4 floors to its guests in Tirupati city. 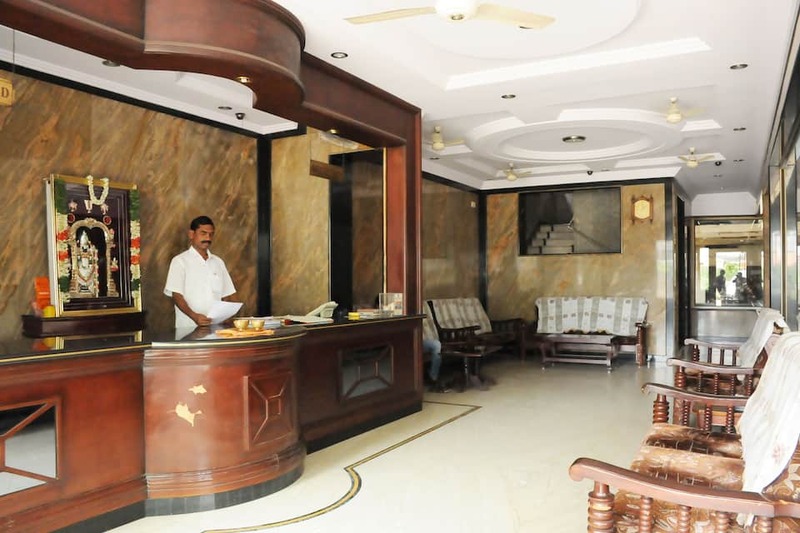 Free Wi-Fi internet access is available in the lobby area of the hotel. 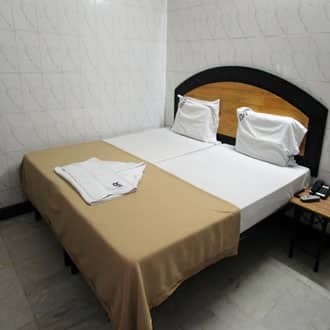 The perfect choice for the uncompromising budget-minded traveller and business executive, this budget hotel offers quality services and accommodation to its guests. 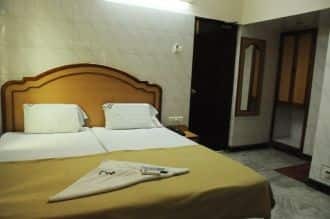 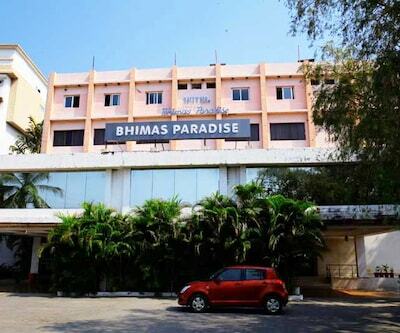 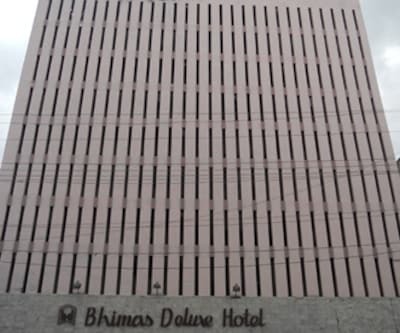 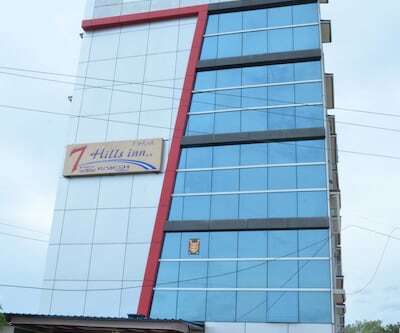 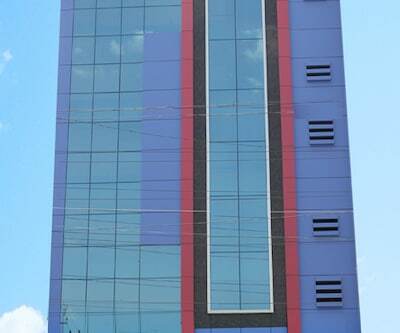 24/7 front desk and room service, well furnished rooms, free and secure parking, security guard, medical services, multilingual staff, backup generators are some of the add-on conveniences. 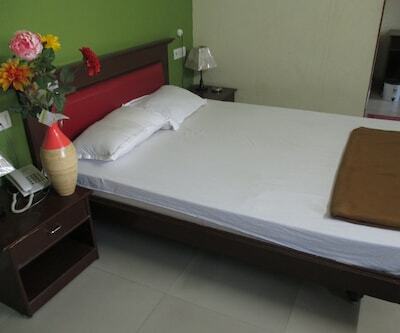 Breakfast services are also offered at an extra charge. 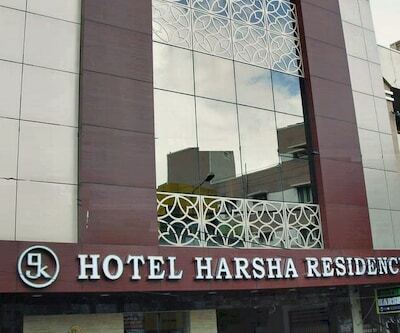 Tirupati is famous for Venkateswara Swamy temple, located about 20 kilometres northwest of Tirupati in the Tirumala hills. 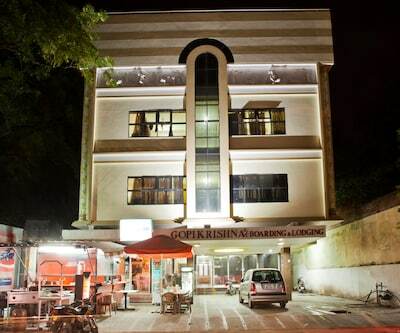 One of the most important pilgrimage centers in the world, it is the busiest pilgrimage center in the world.